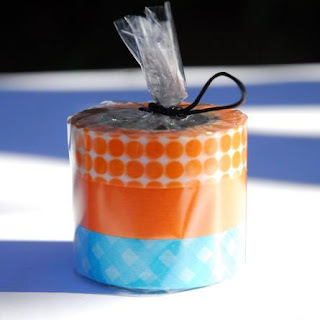 Just found this wonderful site with fun stationary, papers, and...decorative masking tape! What a fun idea! !